Time for another update! This might be the last for a little while as I will no longer have computer access on holidays... the plan is to keep juice fasting (hopefully) until I get back in about a week, and potentially longer? Things are going well, I've had a couple of little issues that needed tweaking to rectify but I'm still going strong. I appear to be allergic to something here, I have a lovely fully body rash and a harder time breathing (nothing serious just kicking off the usually dormant asthma) no clue if it's the pets, sunscreen, insect repellent, plants, sand etc. but it's nothing bad, just annoying and slightly itchy- the mozzie bites are still worse. My skin is sensitive and prone to dermatitis (thank you dark room chemicals!) and has begun to flare up again but I'm unsure if this is to do with the fast or my allergies. Speaking of which I have had no hay fever symptoms which is unheard of for me. Juicing is doing something very right, still when I have too little fats in my diet my skin suffers so I've started adding 1tsp chia seeds to my juices just incase. Day 9 - 5.7 kg - sad there was no loss but have to keep reminding myself this isn't about weight loss. Feeling a bit down today, half my face was burning hot today and the rash was worse, would love to know what I'm allergic to. I'm REALLY missing food today. My mind keeps drifting to binging... not eating but binging. I don't know why I'm so blah but feeling sorry for myself really doesn't help. Lets blame the hormones? Got on with the day and decided to commit to at least 4 more days to use the veg I got in todays shop. Day 10 - 5.7 kg No weight loss is driving me crazy. Perhaps I should stop weighing myself. After being down yesterday and a dizzy spell climbing the 60 degree sand dunes this morning I'm having much more juice today- I need to fix myself up. I hate being teary and letting little things annoy me... and I might be paranoid but I think more hair fell out in the shower this morning. I wanted to end the fast today but convinced myself to just increase the amount of juice I've been having and use up all the veg we have first. The day ended on a much higher note- went to the night market and found raw vegan options, fresh coconut and treated myself to a gorgeous necklace, organic tea blend, vegan henna tattoo and canvas bag and wallet- I've been looking for an affordable vegan handbag for ages- so stoked. D- Fresh Coconut Water (at the night market) YUM! Day 11 - 6.2 kg YAY! Thank goodness for a loss. I really needed to see that. Sad but true. Feeling MUCH better today. Not sure if it was the increase in calories, fats, liquids, hugs or the fun at the market but I'm beaming again (thank goodness). I'm not hungry today... perhaps from having more yesterday? or the fact that it's HOT today. I just want water or ice herbal tea. Made another large batch of juice to keep me going. I've noticed that the more I miss cooking and eating the more I want to cook and feed others.. I may be coming across as a little crazy but I really miss cooking. It doesn't help that i'm surrounded by tempting food and the smell of freshly baked cupcakes. My energy levels are still good but not what they were, I'm getting tired easier and making some silly mistakes when talking/doing calculations... it took me three tries to work out that the large jar of nutella has over 5000 calories in it to convince my friends son not to eat the entire jar with a spoon. Thankfully I was successful but he has such fun grossing me out with his food. Now I have a question for you: How do you know when to end a juice fast? As many of you know I have a history of binge eating and given it's likelihood to reoccur when I'm stressed and deprived I'm treading very carefully at this point. 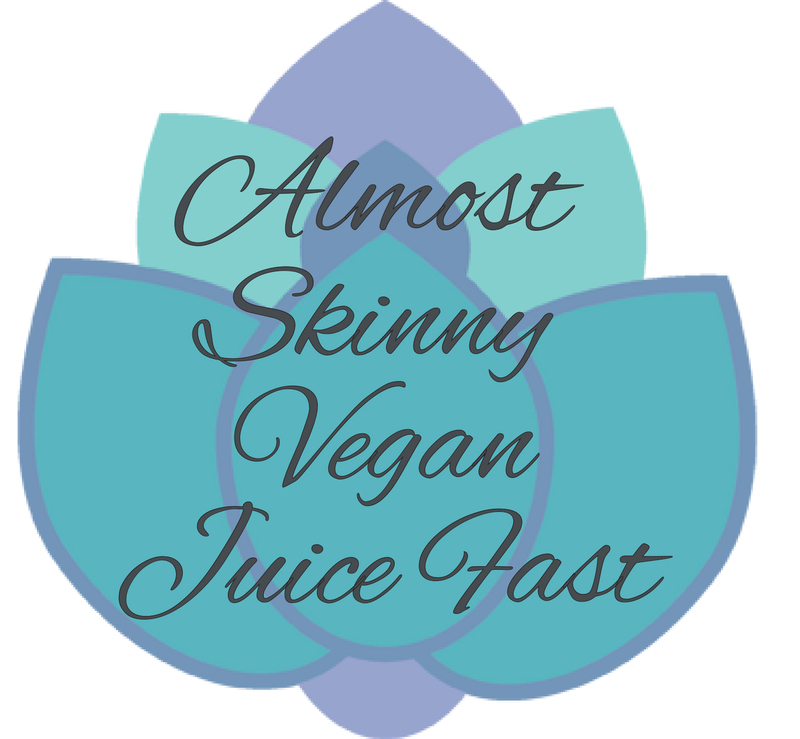 My main goal for this juice fast is health- I'm noticing how great (soft, clear, bright) my skin is and most of my allergies have improved- but my mental health is equally important. I'm worried if I push myself too far that I will fall into bad habits and end up in the negative self destructive cycle that I've already spent far too long in. I've already achieved my goal of surpassing my previous 10 day fast and am entertaining the thought of continuing it until I return home (a total of 21 days) but if I still feel this good extending it until I return to university (60 days) a la Joe Cross sounds tempting to me. What do you think?